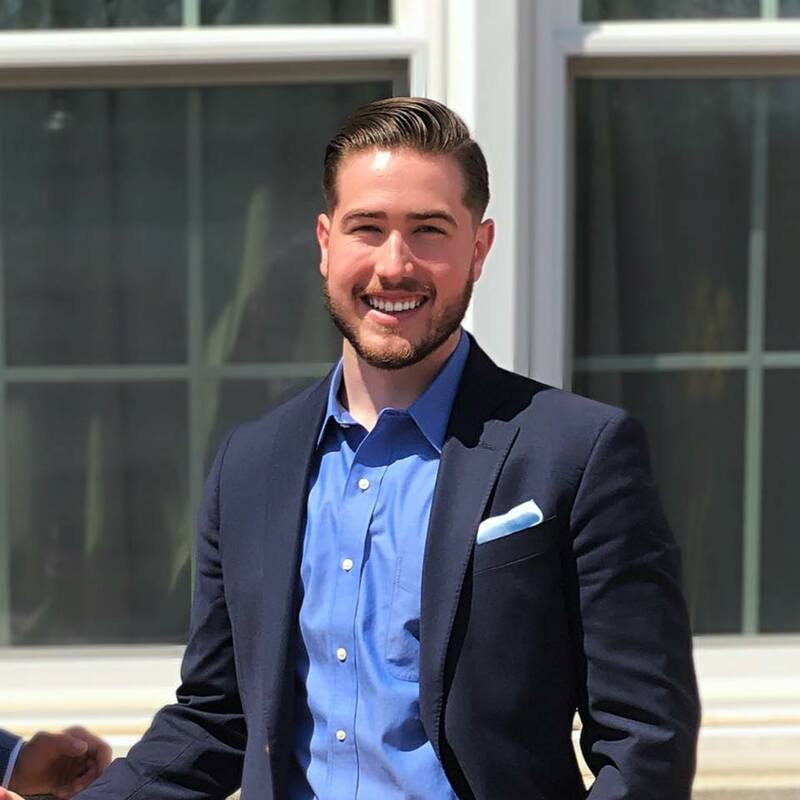 While currently pursuing a dual finance and accounting degree from Rowan University; I decided on getting a real estate license to continue my family's long history of being involved in the land development and real estate industry. As one of the founding members of the Hedenberg - Myszka Team, I'm proud to announce our partnership with Berkshire Hathaway HomeServices. Originating from the client-focused boutique real estate group, Parke Place Realty-- we handle residential, commercial and industrial real estate sales. Backed by asuccessful history of providing alternative strategies for vacant land and non-performing real estate assets, we also specialize in land development, commercial leasing and property management. Serving all of New Jersey; with a focus in Atlantic, Salem, Burlington, Camden and Gloucester Counties.